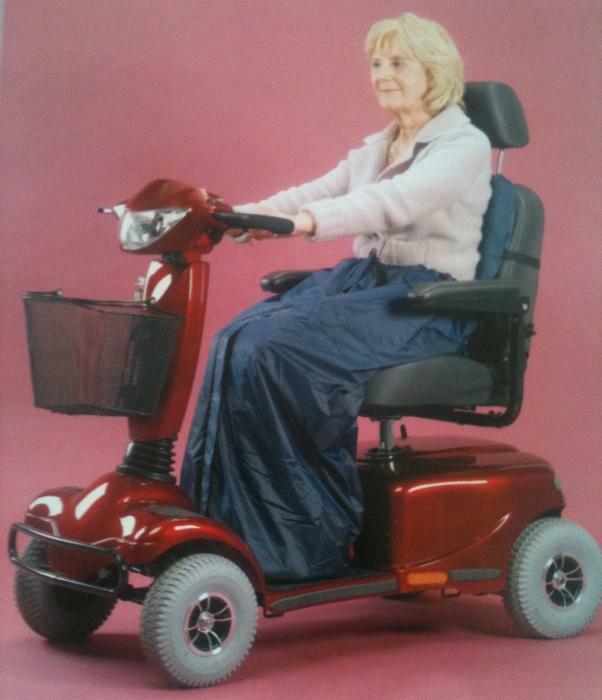 Fully waterproof and windproof Scooter Cosy offers warmth to the lower part of the body during changeable weather conditions. 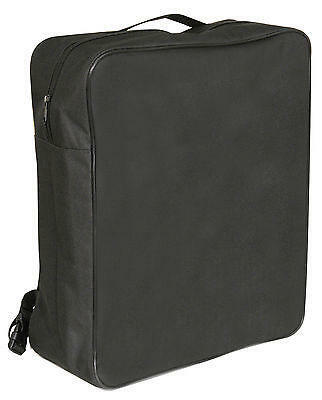 Comes complete with a full length zip and zip pull ring for easy zip up. 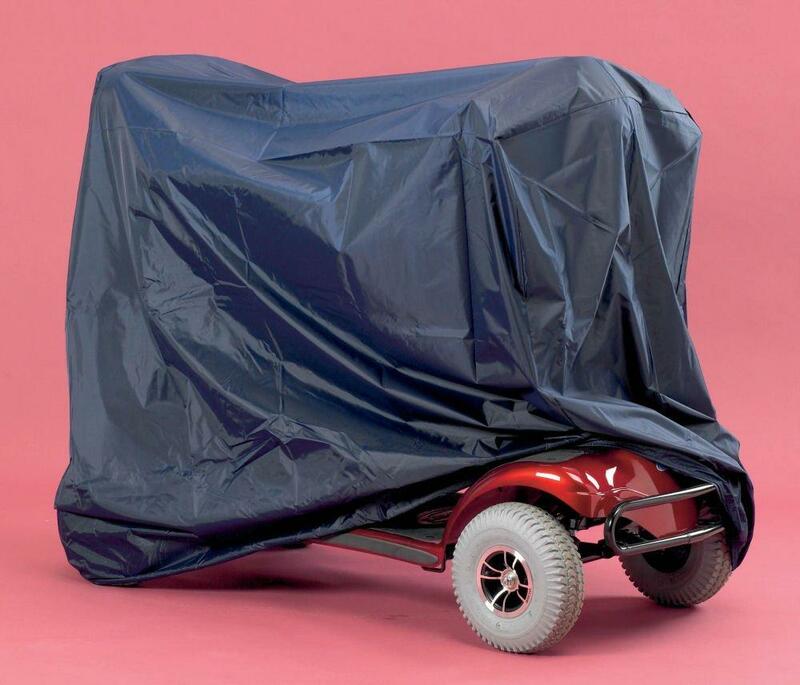 With an extension to the back panel to prevent chills to the bottom of the back it also has an open end bottom flap to allow feet to be placed either side of the mobility scooters tiller for safety. 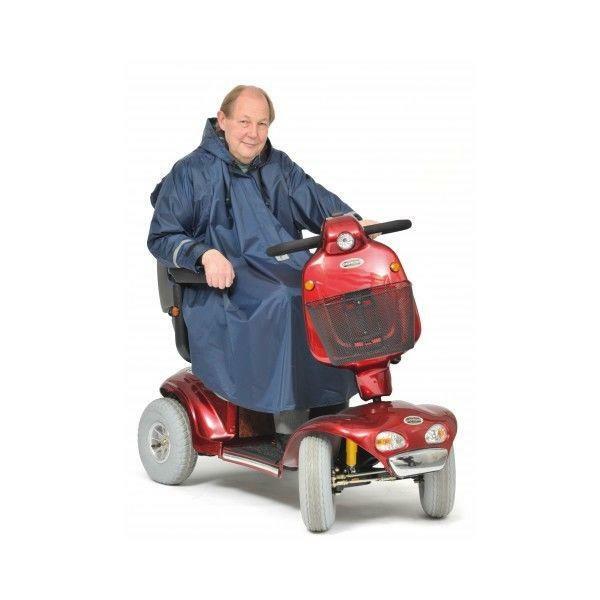 This Mobility scooter cosy is made from 100% waterproof Polyester and is completed with a warm fleece lining to keep legs and back warm and dry when in mobility Scooter and thus increasing comfort. Fully machine washable and comes in a universal size this Mobility scooter cosy is a super additional mobility accessory you should not be without. 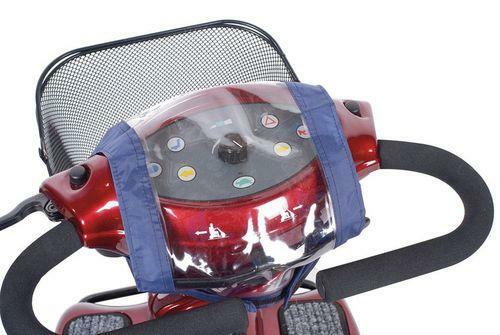 Unzip the scooter Cosy fully and place on the Chair part of the scooter. Sit in the scooter chair with feet inside the cosy and then zip up.